There are thousands of Pinterest users and pins competing for attention. How can you create pins that stand out and get shared? 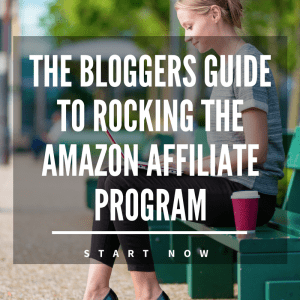 Of course you want your content to reach lots of people and get clicked. In order to optimize your Pinterest presence, there are some things that you’ll need to do. Read on for my tips to create a perfect pin and feel more confident about your social strategy. Pinterest users want to see content that’s beautiful, useful, motivational and inspirational. Eye catching graphics are an essential component of your Pinterest presence. Well designed pins will get noticed and repinned before others of so-so quality, so be sure to use clean images that make a statement. Don’t use junky stock photos. Follow basic principles of design and don’t forget to incorporate your branding into every pin that you create. If you don’t know how to do this, you can outsource the work. Optimal pin sizes are always changing, the current size is 735 pixels by 1102 pixels. Beautiful, motivational, inspirational and useful content is what Pinterest users thrive on. Attribution means to give credit to the original source of content. You can create built-in attribution when designing your own pins by adding a watermark of your logo or website somewhere in your image. When you share pins from others, click on the image in order to view the original source to be sure that it’s correctly linked. This will help to increase your credibility with users. Developing your brand and using relevant images will help to create a cohesive story that will draw your audience in. Using photos that don’t correlate to your brand will ultimately confuse your audience. 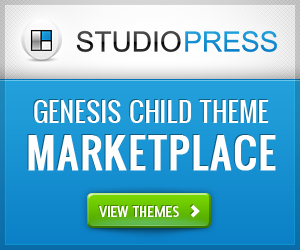 There’s lots of sites with excellent quality stock photos. Always be sure to read the rules, to see if you need to list the photographer’s name. Your pin descriptions are an excellent way to increase traffic, so don’t neglect this important space. Keep your copy to about 200 characters. SEO targeted keywords can be used to help rank your pin in the search engines. Just be sure that your description reads naturally and tells users exactly what they will find when they click through to your site. Good copy will convert well, inspire trust and increase views. 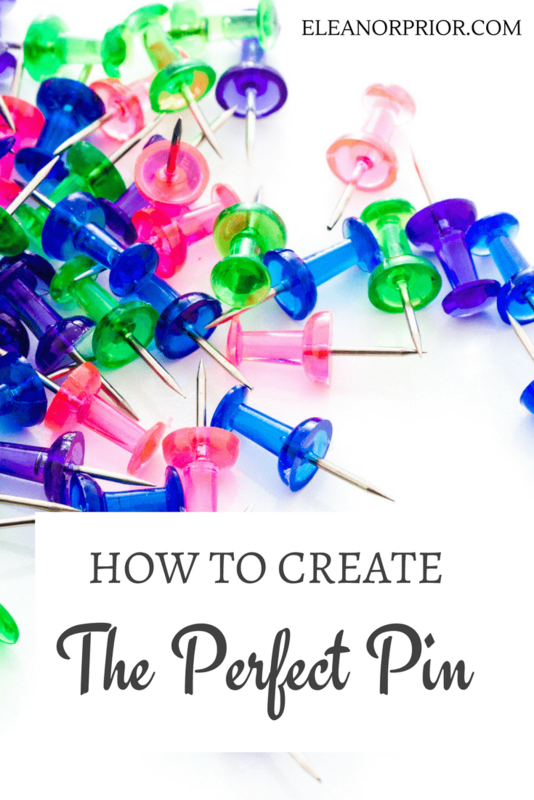 Using these components of a perfect pin will help to greatly improve the effectiveness of your Pinterest graphics. They’re definitely worth the investment of your time and can be a lot of fun to implement. Creating quality pins offers many benefits beyond increasing sales, such as increased blog traffic, increased brand recognition, higher levels of engagement and customer loyalty. Remember, your pins are a reflection of your business. Psst… You will find my favorite Pinterest scheduling tool in the sidebar. Make sure to click on the blog post “Why Your Blog Needs Amazing Graphics” below, you will find lots of great resources.